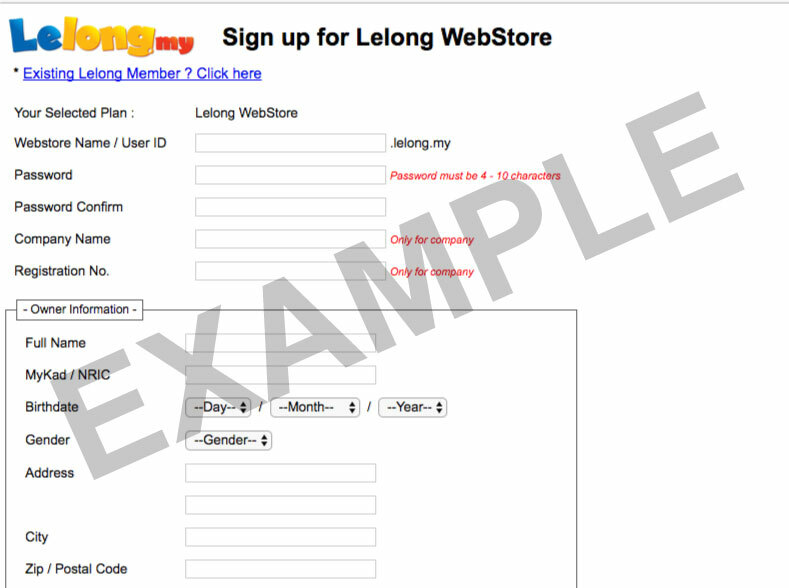 A great opportunity for you to have your very own Lelong.my Webstore Plus store with additional P.O.W.E.R! Are you ready to take your online selling to the next level? If you've answered yes, welcome aboard. Lets get started. 1. 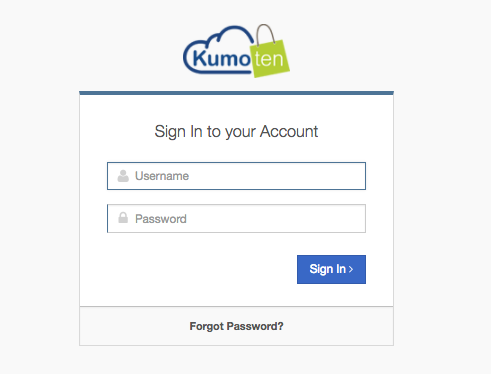 Get additional 2 month unlimited free shipping on all items in Kumoten. You must be a registered user of Kumoten and Lelong.my. 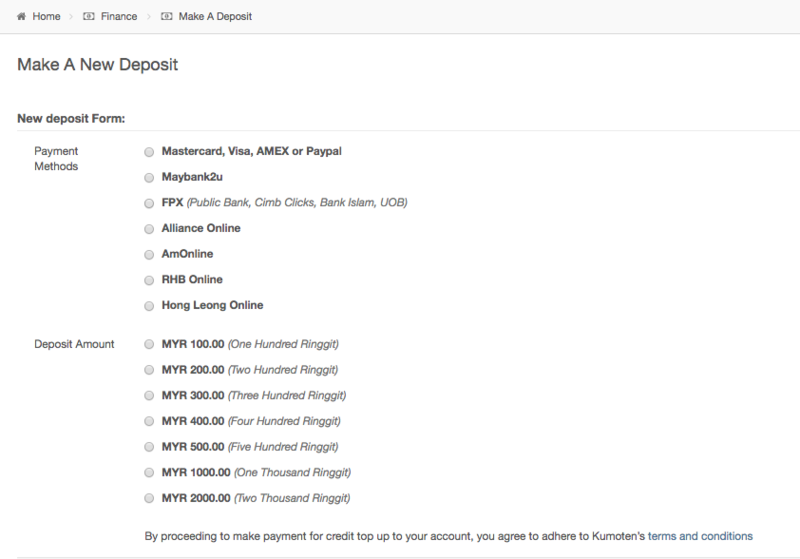 You must have a valid bank account in Malaysia. How to purchase this awesome deal? Fill up all the required fields and make sure to click confirm at the end of the page. You will be redirected to a 'Thank You' page which means your application has been successfully submitted. Come back here and proceed to STEP 2. Step 5: Top up your account. Make sure you have sufficient credit of at least RM380.00 to purchase the Lelong.my WebStore Plus Package. If you do not have sufficient credit, please proceed to top up before proceeding. Once the top up is complete, please proceed to Step 6 to purchase the product. Step 7: That's it! Sit tight, relax and Kumoten will take care of the rest. Please allow 1-2 weeks for us to get your account ready. The team in Kumoten and Lelong.my will try our best to get this done in the shortest time possible. Webstore Plus Promotion will only be valid until 11.59pm 31st August 2017. Kumoten & OGN Online Sdn Bhd has the sole discretion to change the promotion without prior notice.